Margarethe von Trotta’s remarkable biopic explores one of the most fascinating figures in modern European political history. Having fought for women’s rights and to revolutionise the state in early 20th century Poland and Germany, Marxist revolutionary Rosa Luxemburg (1871-1919) formed the famous Spartacist League, later the Communist Party of Germany before her murder in Berlin aged 47. 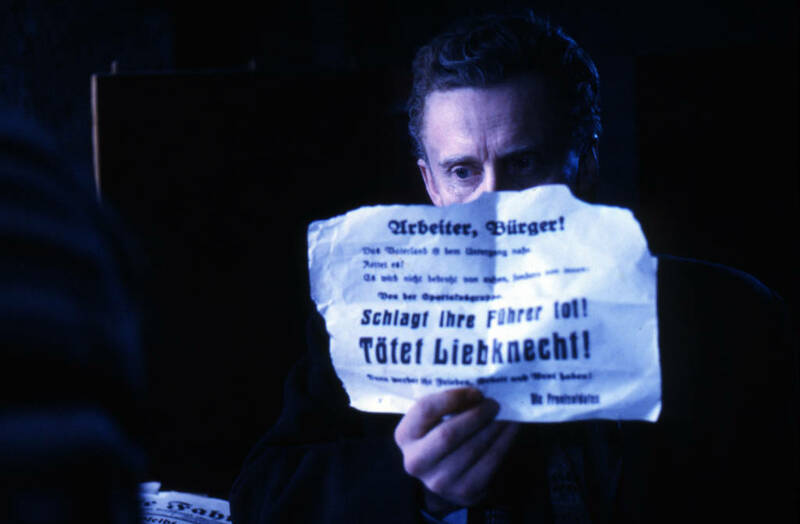 The film traces Luxemburg’s political and moral development from journalist and author to dissenter from the party line and imprisoned pacifist. 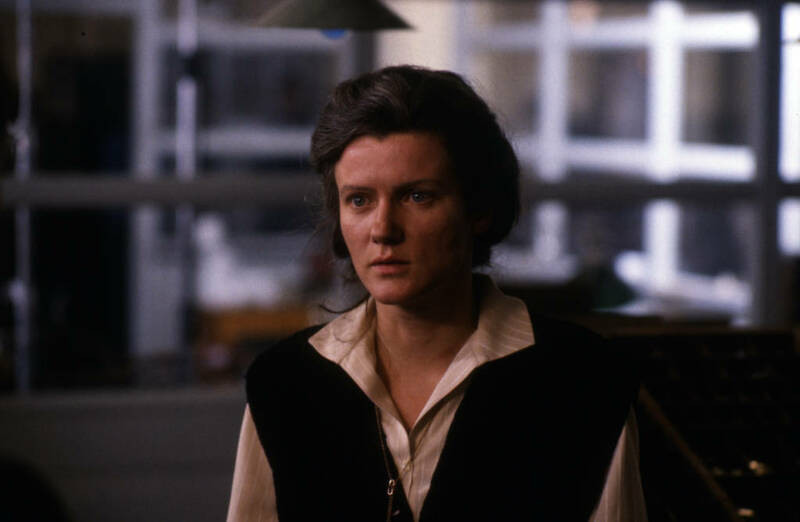 Portrayed masterfully by von Trotta regular Barbara Sukowa, Luxemburg’s character comes alive on screen with more depth and complexity than her public image as a militant revolutionary might lead us believe. 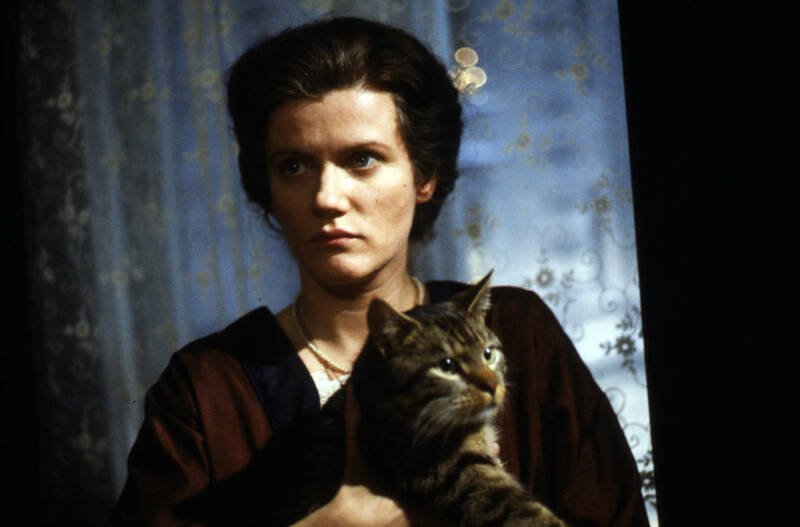 Initially a Fassbinder project, von Trotta became obsessed with Luxemburg’s character after he died in 1982. 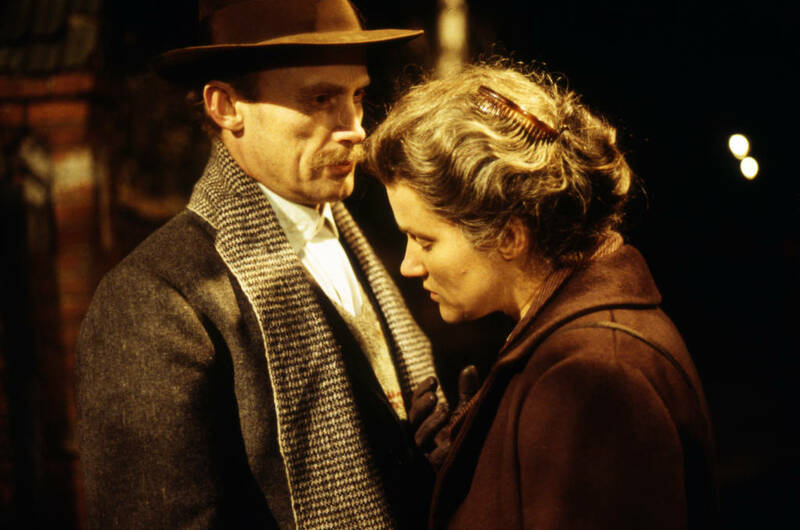 After researching over 2,500 of Luxemburg’s writings and speeches, she completely rewrote the original script and it shows – the final film feels stunningly authentic, her own vision from beginning to end.